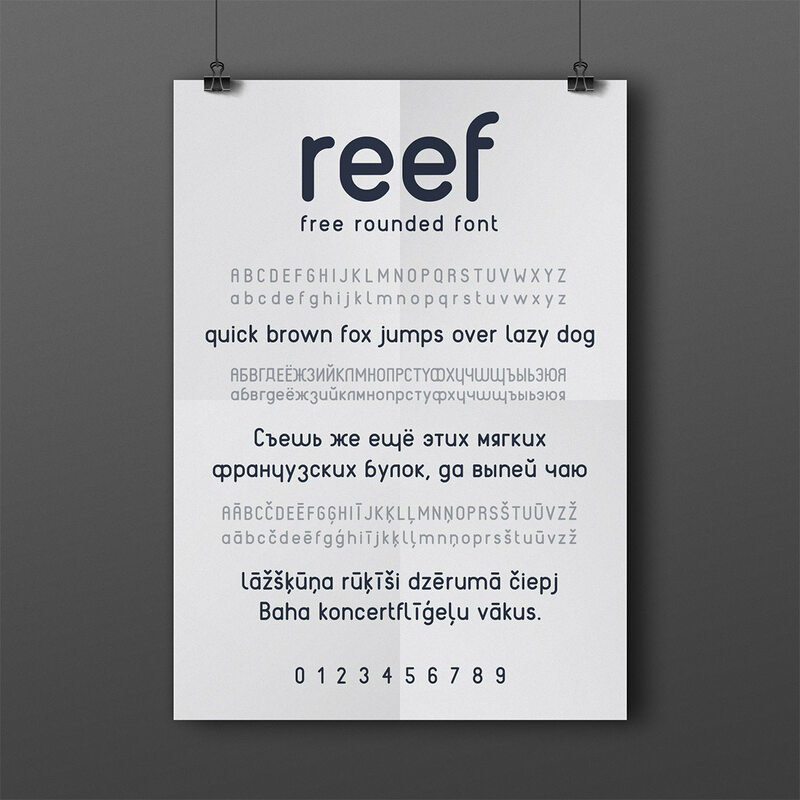 REEF font is a free single-weight rounded sans serif font designed by Latvian designers Gatis Vilaks and Evita Vilaka. 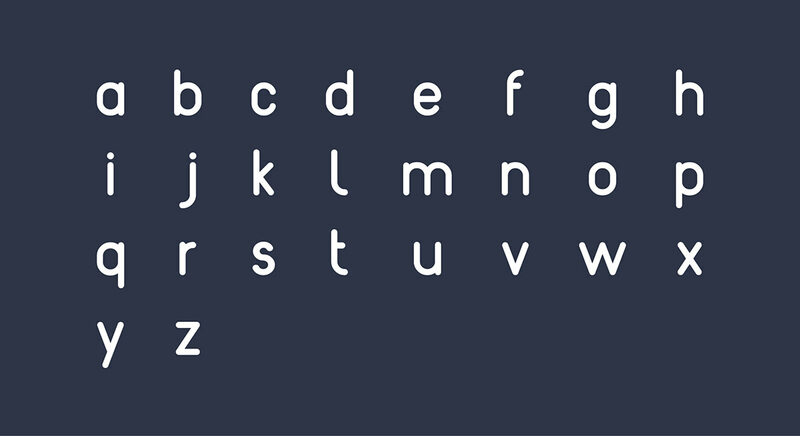 The font has more than 500 glyphs and has full support for basic Latin characters as well as Cyrillic characters. 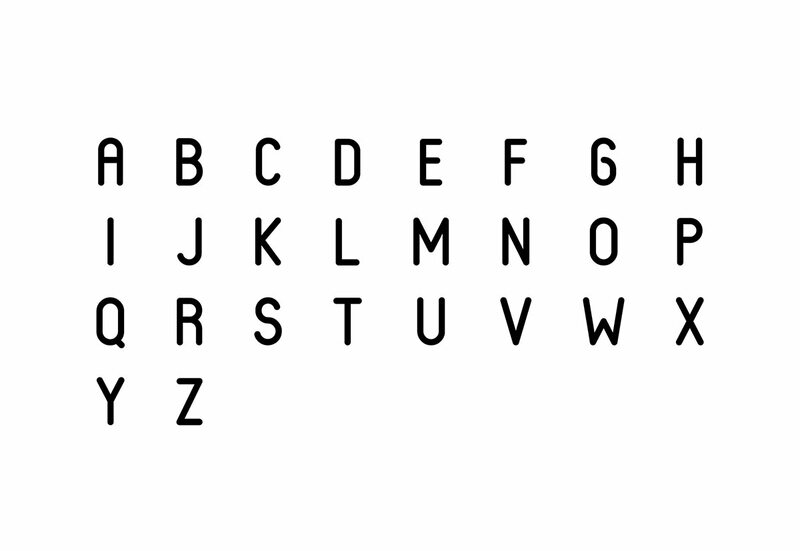 You can use it for both commercial and personal projects.